10 | March | 2011 | Watts Up With That? March 10, 2011 in Science. March 10, 2011 in Government idiocy, Politics, Technology. March 10, 2011 in Climategate, Humor, Satire. 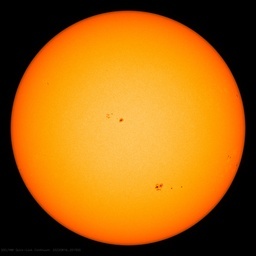 March 10, 2011 in Arctic, Carbon dioxide, Climate sensitivity, Earth, measurement.